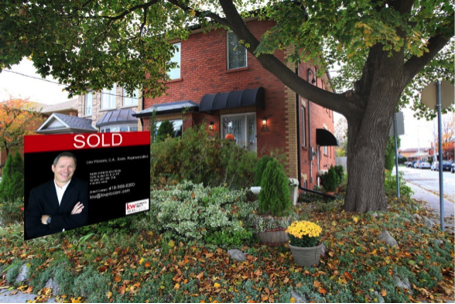 It's important to work with an experienced REALTOR® when selling your most valuable asset. Selling your home takes preparation, organization and professional marketing. By using our team as your real estate representatives we will guide you through every milestone, from analyzing your needs to closing the sale. Tell us about the property you're looking to sell using the form below or by contacting us directly. Let's get started!